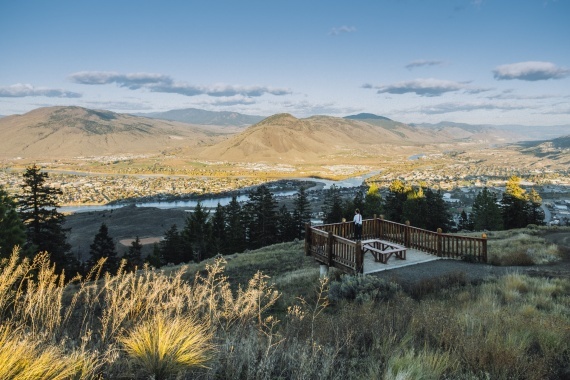 Kamloops is a growing community located where the North and South Thompson Rivers converge. 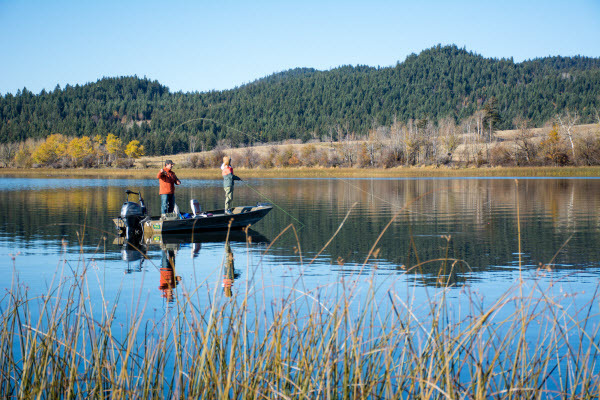 As the “Tournament Capital of Canada”, Kamloops provides a wide spectrum of world-class venues for the sports enthusiast. 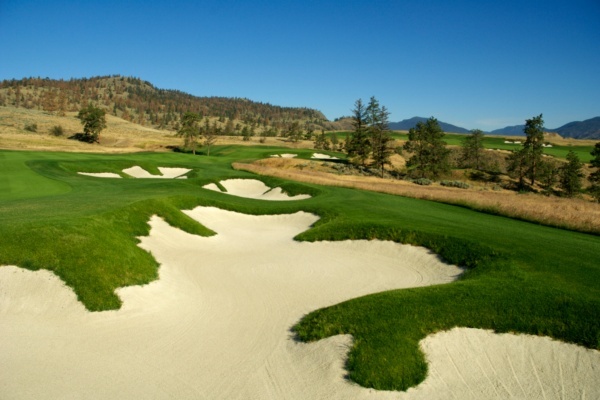 Golf in the city has been a staple for decades, as Kamloops boasts the highest number of courses per capita in Canada. 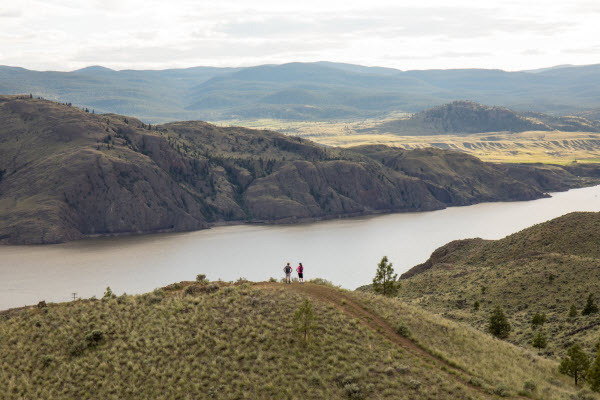 Award-winning and awe-inspiring layouts are common for the Kamloops landscape, creating distinct desert-like designs that are unique and unfamiliar to those travelling to play them. 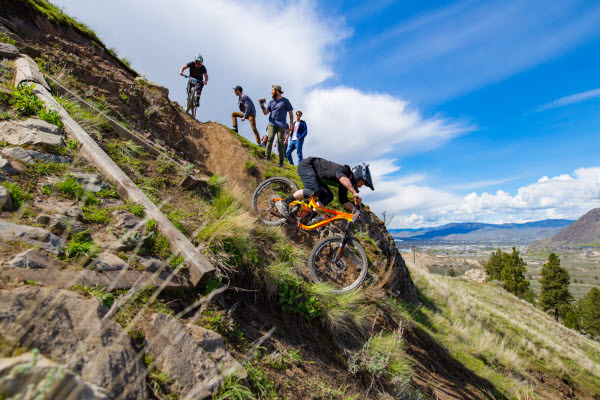 With a diverse landscape and semi-arid climate, Kamloops also yields an environment perfect for mountain biking, hiking, and fishing. 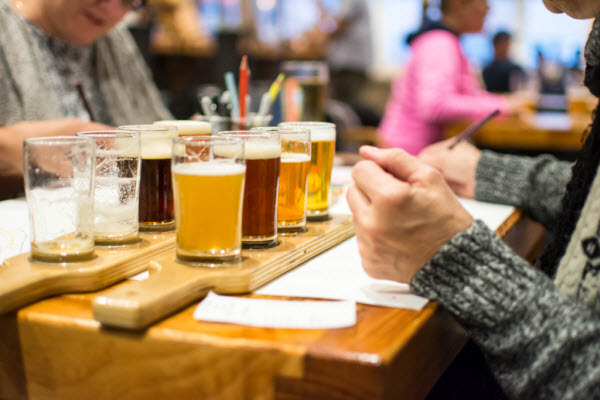 Local craft breweries and wineries are also prevalent in Kamloops. 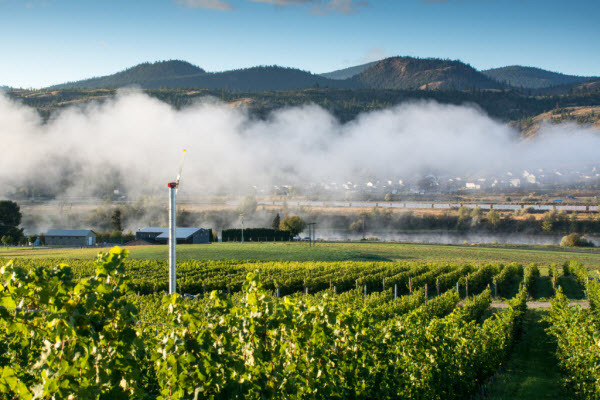 Explore one of BC’s newest wine regions, The Thompson Valley. 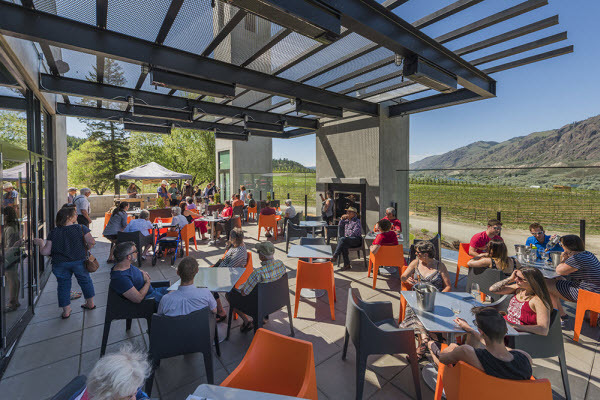 While following the Kamloops Wine Trail guests can explore the unparalleled vineyards that lay on the riverbanks and iconic hoodoos that surround the city. 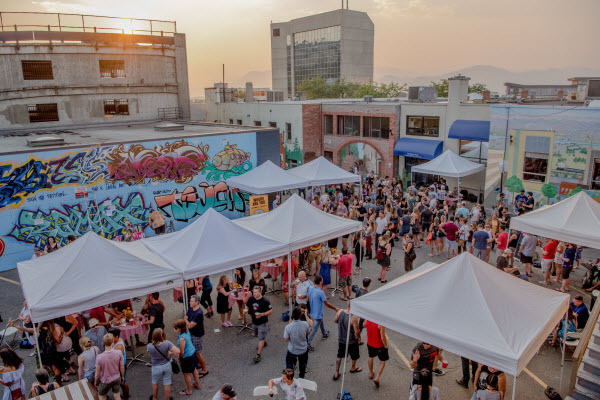 With 4 craft breweries and more to come Kamloops has a thriving local brew scene. 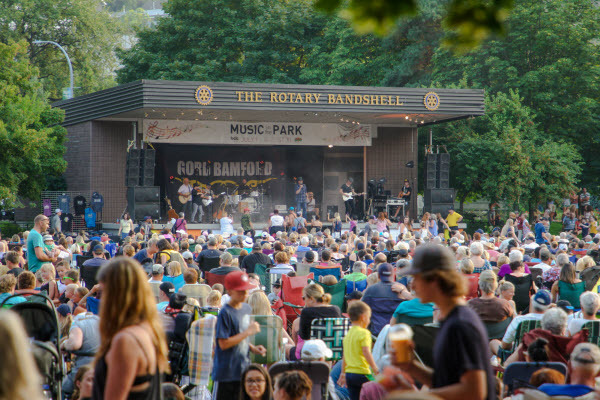 Kamloops hosts a wide variety of events throughout the year, including the Kamloops Heritage Railway Tours, the semi-annual BrewLoops Block Party, the Farmer’s Market and nightly Music in the Park. 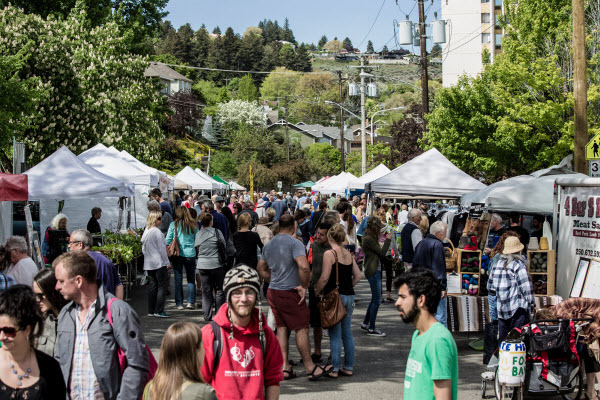 Be sure to find out what events are taking place during your time spent in Kamloops. 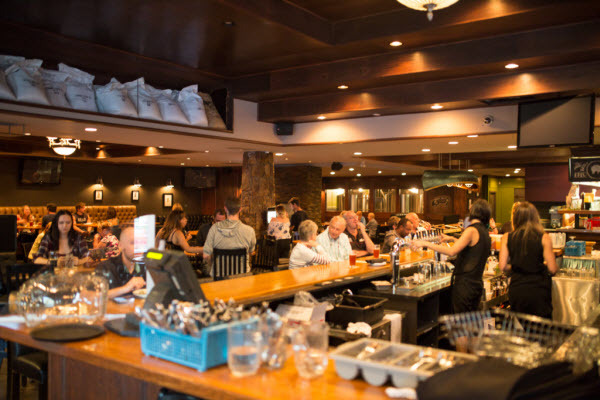 Come and explore this BC interior jewel and experience why adventures in Kamloops are Boldly Unscripted. 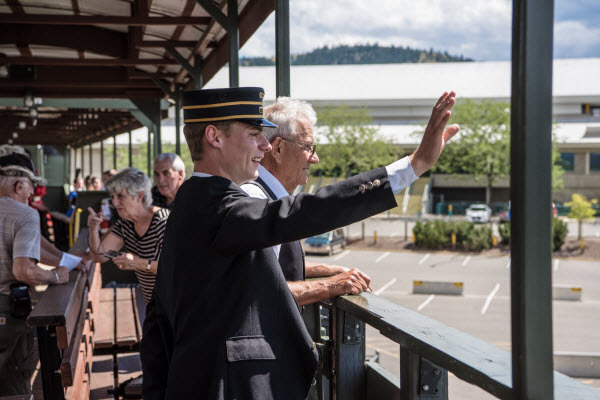 Follow this link to learn more about Tourism Kamloops.